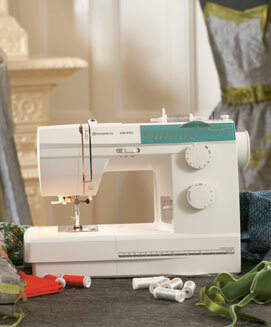 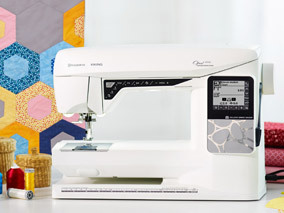 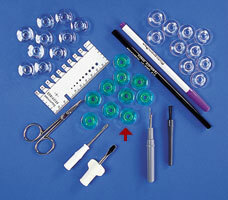 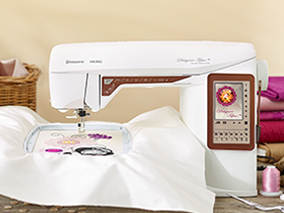 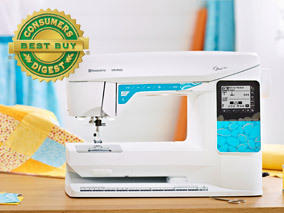 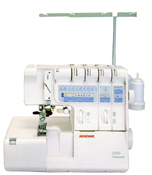 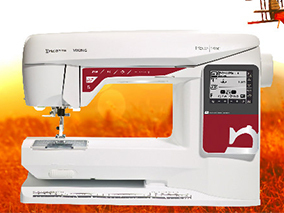 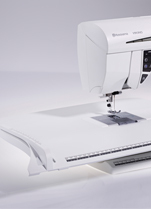 The Janome 1200D provides all the tools needed to create great ready-to-wear garments. 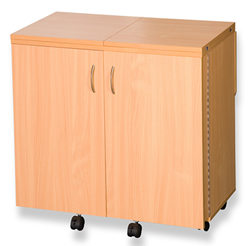 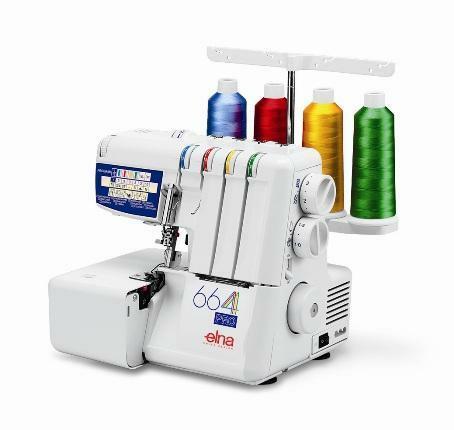 It is three machines in one: an Overlocker, Cover Hem, and Top Cover Hem. 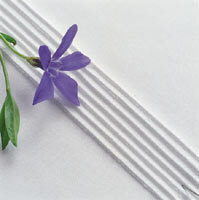 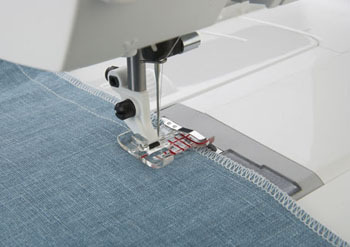 It is versatile, incorporating many flatlock, blanket and overlock stitches, as well as the chain stitch and coverstitch. 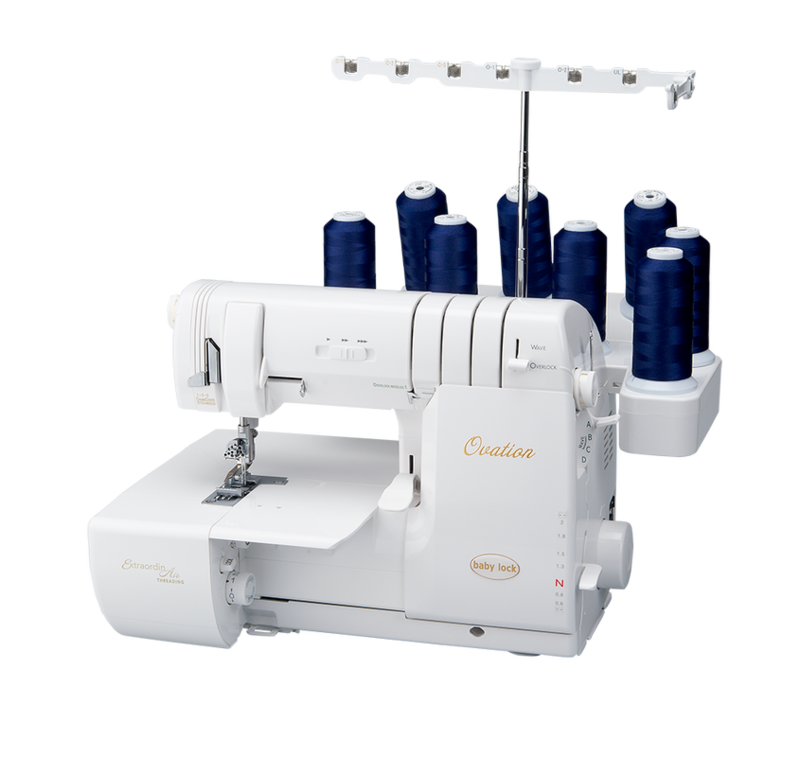 Its not necessary to change the needle plate or foot for a rolled hem, and the upper looper system is easily converted for a cover hem or top cover hem. 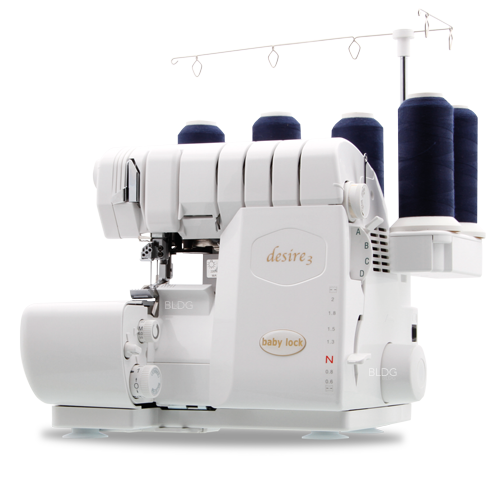 For added confidence the 1200D automatically selects the tension settings for each stitch.